Front cover hair salon is one of the most established hairdressers in Burgess Hill, West Sussex. 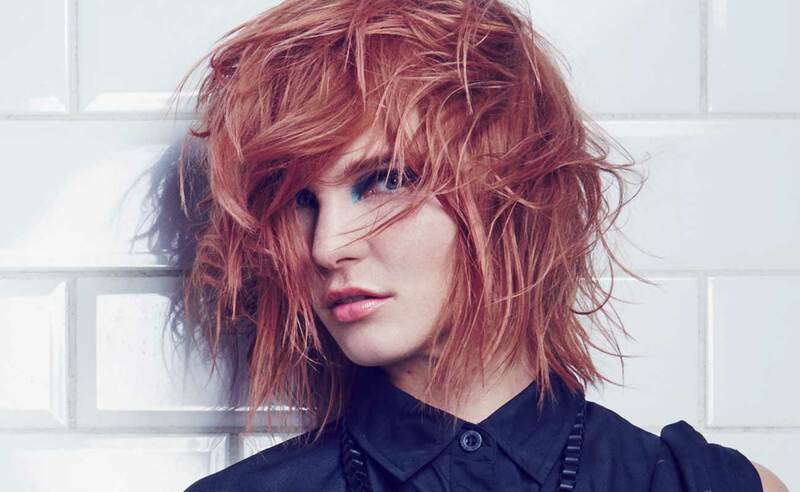 We offer all the latest cutting, styling and colouring techniques. We’re hiring! All talented, enthusiastic, passionate and postive hairdressers please drop your CV into our salon! Cutting & Styling… unisex hair salon! All our stylists are highly trained colour experts. We also specialise in wedding & bridal hair. Permanent straightening as well as various luxury treatments are available on request. How much? Ladies Cut & Blowdry for £40.00. Mens Cut & Finish from just £24. The salon is fully air-conditioned and open five days a week, including one late evening (Thursday) until 8pm. Relaxed environment with complimentary drinks and the latest up-to-date magazines for you to enjoy. The salon offers same day appointments but we recommend that you book in advance to make sure we can see you at a time to suit you. Wide range of hair products available for sale: TIGI, American Crew, Kerastraight, Tangle Teezer and Invisibobble.